You’re in a hot market. 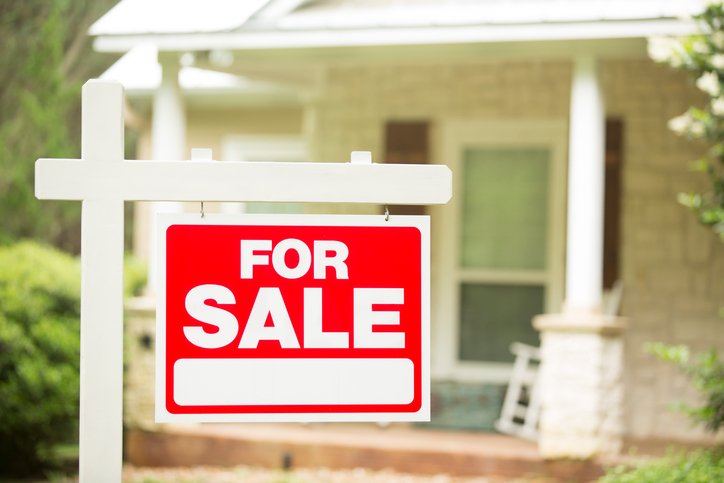 If “sold” signs are popping up frequently in your neighborhood and prices are rising quickly, it might be worth talking to your real estate agent. If now is the time you can potentially make a big return on your investment, you might want to consider making a move.